Skincare is a tricky world but when you have a dermatologist on hand, you can sort your skin in seconds. Which is why we asked Dr Justine Hextall, dermatologist on behalf of The Harley Medical Group, for the 6 things she wishes we all knew and understood about our skin. 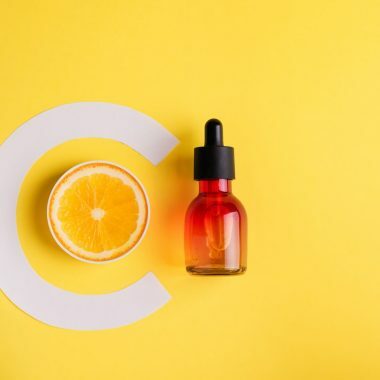 “I would say 50% of those I see in my clinic have too complicated a regime that is actually damaging the skin barrier and unbalancing the natural acidic pH,” explains Dr Hextall. When choosing your skincare, Dr Hextall advises you find what works for you and stick to it – giving it at least a week for your skin to settle into it. Don’t be swayed by the wide array of products on offer and keep switching – this does absolutely nothing for your skin. “There’s no doubt that your skin will change as it ages. 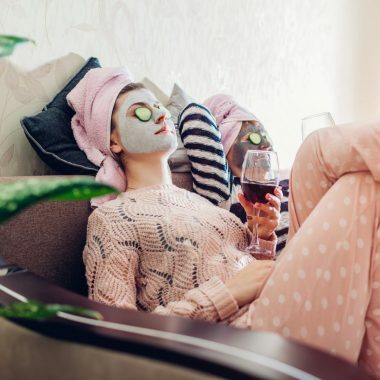 The skincare regime you used in your 20s will not necessarily continue to be right for your 40s if you’re looking to maintain that youthful glow. 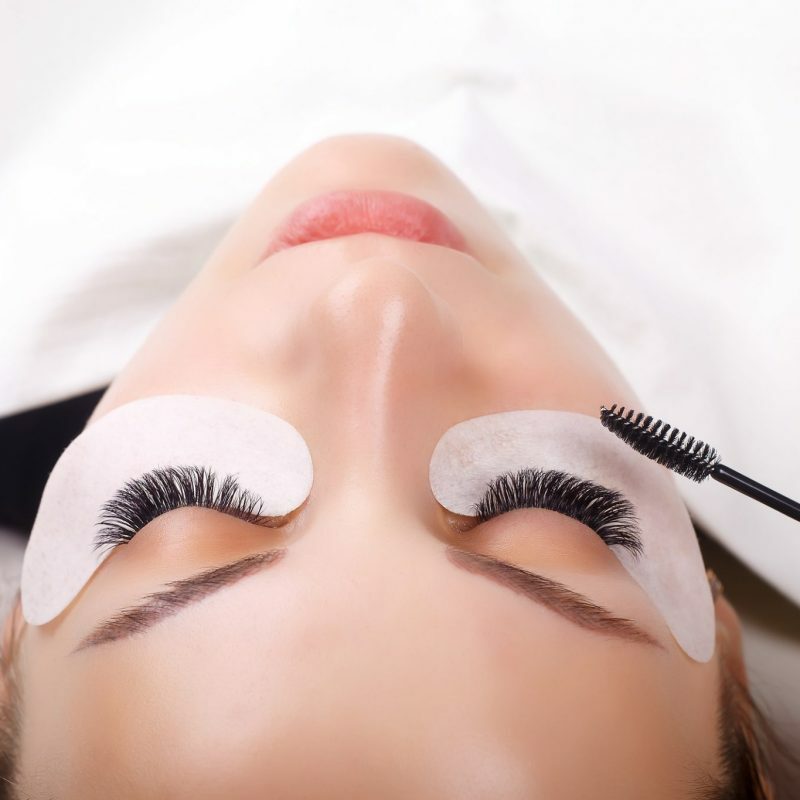 “In our twenties often we can still see so-called teenage skin with oiliness and occasional breakouts. Often however it is the decade that most individuals feel is the peak of skin health. Robust skin that is relatively hardy, has that youthful glow and for most the end of acne. By our thirties we usually start to notice those early subtle signs of ageing skin. For example, skin becoming a little less hydrated, for some it may be the first time they have needed to use a moisturiser. Dynamic wrinkles we see in our twenties become a more fixed with the development of fine lines. Your skin loves a diet full of fruit and vegetables, which supplement our bodies natural antioxidant defences and help towards beautiful skin. Some skin-loving foods include yellow and orange peppers, which contain the powerful antioxidants caretinoids. Tomatoes contain lycopene, protecting the skin from sun exposure while avocadoes have a high level of vitamin E, another great antioxidant. “Your skincare alone will not automatically fix your skin concerns,” says Dr Hextall. “In my view, the gold standard of good skin is a healthy lifestyle, a respectable diet and a skincare regime that’s tailored to you. 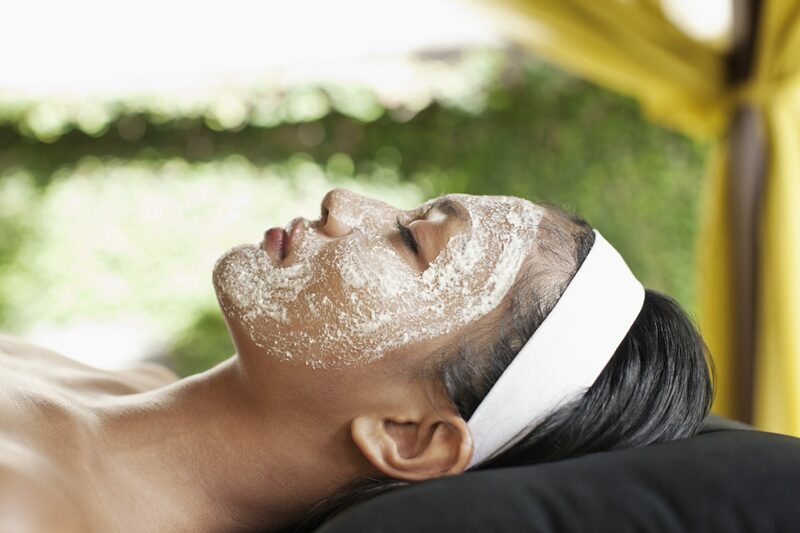 Regular facials are one of the keys to great skin, says Dr Hextall, as they remove dead skin cells and hydrate the skin. “Thinking your skin will become lazy is a common misconception,” she says. “Speeding up the cell turnover with a retinoid for example will not leave skin incapable of renewing and shedding. Once the retinoid is stopped the skin physiology will return to normal.